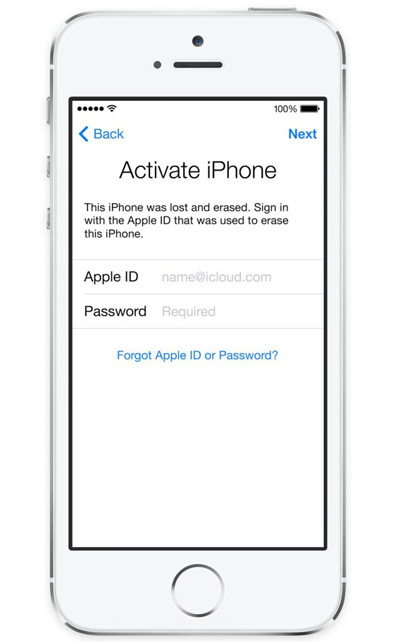 This is ICloud Unlock (Remove Apple ID) service 24-72 HOURS. This time only if server not full. Mostly done in 24 hours. The activation screen comes out of it.